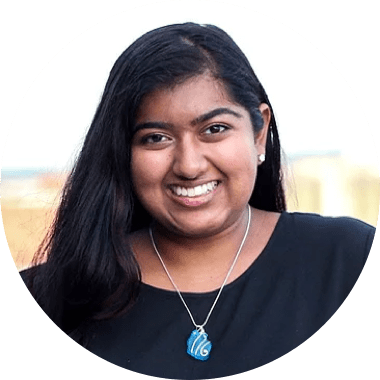 Priya Elangovan is the Program Coordinator at All In Together. She joined the AIT team after graduating with a Bachelor of Arts from Emory University with a double major in Political Science and Computer Science. Priya focuses on AIT’s program execution and utilizes her unique combination of studies in finding ways to use technology to promote and increase civic engagement. Priya’s previous experience includes the United States Department of Commerce and the Carter Center focusing on performance measurement and program evaluation.